Yellow flowers marsh-marigold (lat. ?altha palustris) on spring bog. 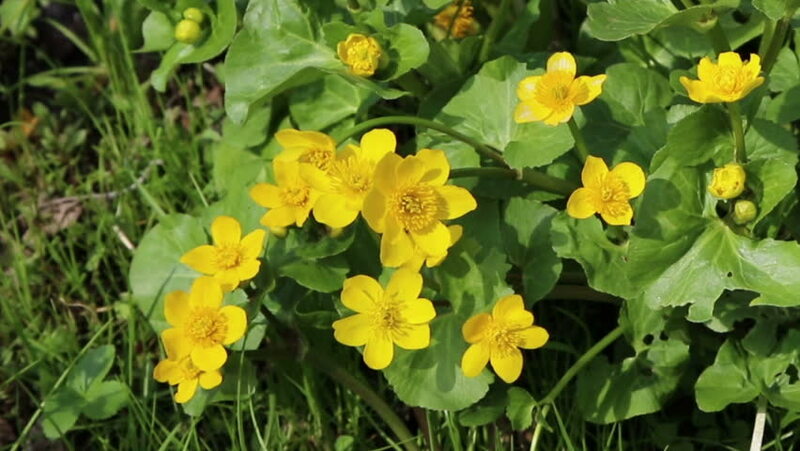 hd00:09Yellow flowers marsh-marigold (lat. ?altha palustris) on spring bog. hd00:15Video closeup of blooming yellow anemone in the spring in the forest. Footage static camera.